An American business group will organise a conference here to discuss the latest developments and best practices of doing business in India. The two-day Houston India conference conference will begin from March 24. The theme of the Conference is 'Make in India The Inside Story'. The conference is designed to bring various constituencies that have an interest in India together and discuss with them the latest developments and the best practices of doing business in India, the organisers said. 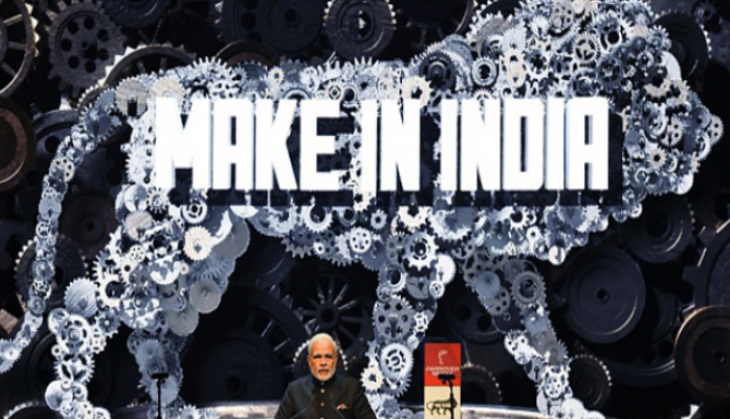 'Make in India' is a major initiative of India, designed to foster innovation, enhance skills development, protect intellectual property, build best in class manufacturing infrastructure, facilitate investment and collaboration, they said. India is one of the major business partners for companies in Texas. There is a large Indian presence in the educational, medical and research institutes that Houston is renowned for, they said. The GDP of Texas at USD 1.7 trillion would make it the 10th largest economy in the world, if it were an independent nation. Texas is home to 54 (or 11 per cent) of Fortune 500 companies, the organisers said. "The focus of the conference is to share today's India story with the audience in Texas who are interested in investing in India, by the people who are playing an important role in shaping up the modern India," said Jagdip Ahluwalia, founding Secretary of the Indo-American Chamber of Commerce and its Executive Director. "This conference will not only bring together individuals and organisations in Texas or India that have an interest in investing or doing business with each other but will also catalyse the emergence of a major network in Texas interested in doing business in India," he added. The conference has a series of panel discussions on the state of the Indian economy and politics, and to explore India's growing soft power on the global stage. The panelists are some of the most respected voices, including foreign policy experts, business pioneers, and thought leaders sharing their insights on the unique Indian way of thinking. "We have speakers who have expanded brands in India, journalists, foreign policy experts, and movers and shakers who are writing story of today's India. This event presents a chance to learn lessons from them on what it takes to do business in India and with India," said Indian Consul General Anupam Ray. "We expect to have a large and interested audience by combining the networks of the organisations engaged in the conference, mostly top businessmen; active investors and money managers; a collection of business school and public policy school deans; and local government officials", said Jiten Agarwal, Chair of the Houston India Conference. Prominent speakers include, India's Ambassador to the US Navtej Sarna, Assistant Secretary of State for South and Central Asian Affairs Nisha Biswal, Foreign Policy Expert Dhruva Jaishankar.